Diane von Furstenberg Calls Viagra the "Worst Thing"
Brad Goreski's Top DVF Looks Ever! 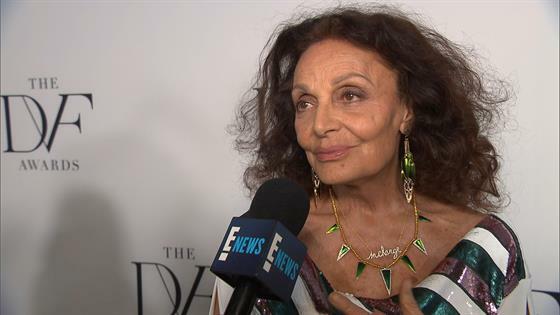 Diane von Furstenberg Makes Alli Cry on "House of DVF" Finale! Hanna Beth Breaks Down on "House of DVF"